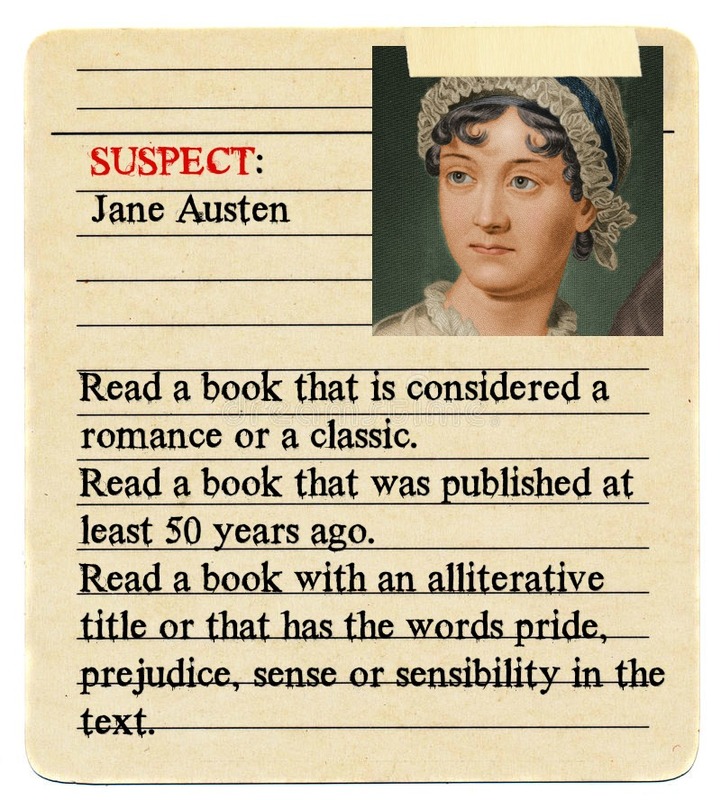 I read Dear Mr. Knightley by Katherine Reay for the Jane Austen card. It seemed appropriate since the book has quite a few Jane Austen references (including the name itself). The book is a romance.